Focus on what you love to do, while we take care of your billing. 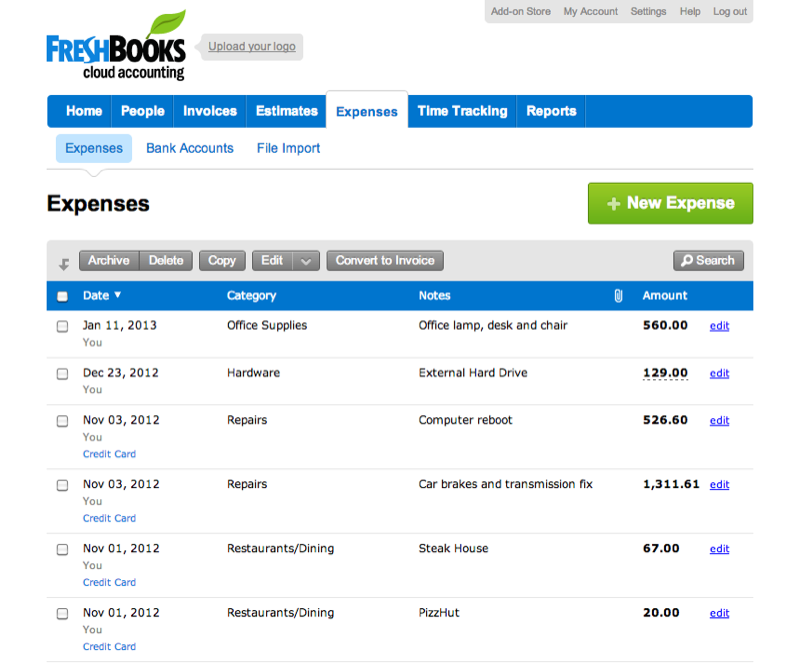 FreshBooks helps you send and manage invoices online. 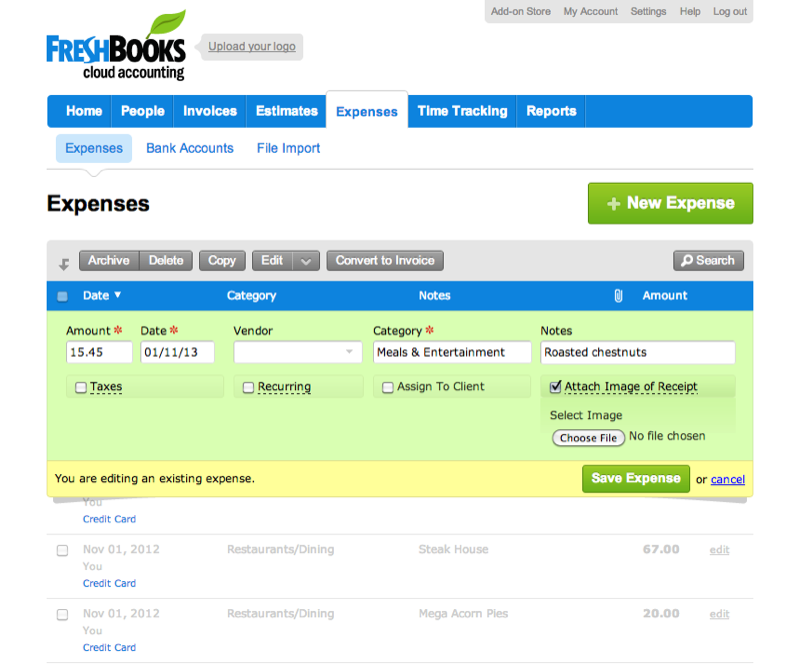 You'll actually enjoy invoicing! 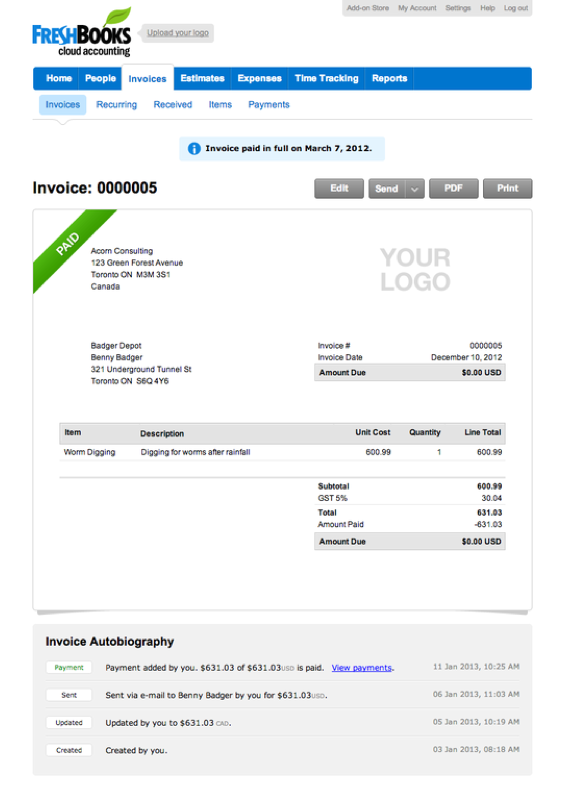 Invoicing online is so easy, you'll send your invoices sooner and clients will pay you quicker. Bill 300K or less? 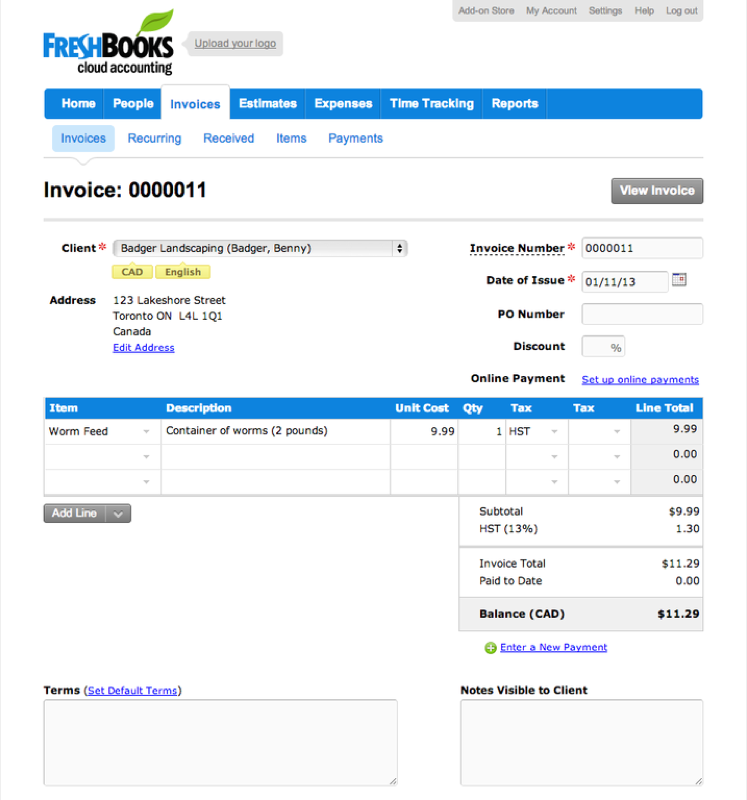 FreshBooks is your accounting system. 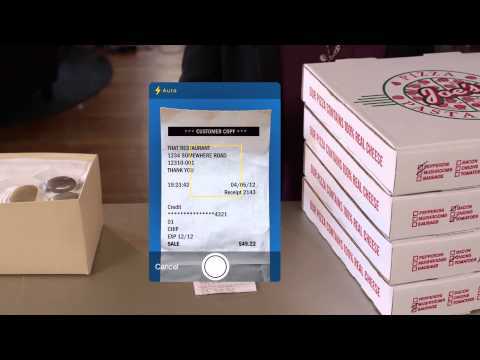 Bill more? 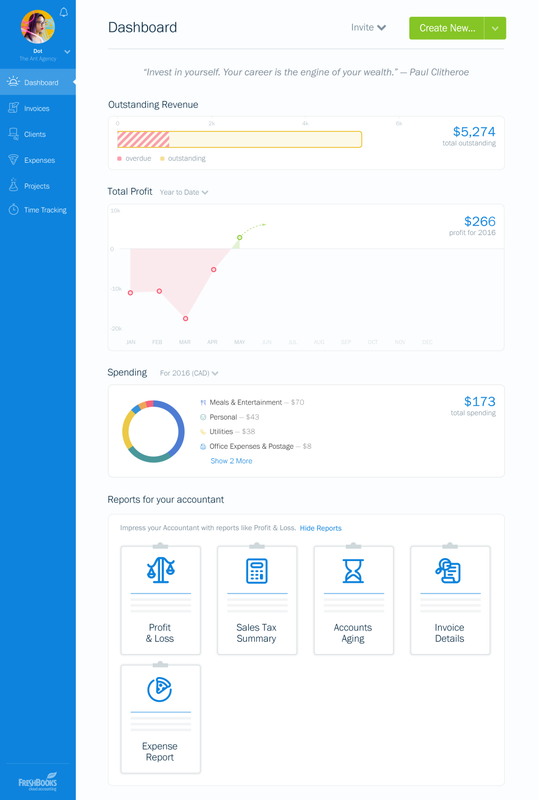 Use our accounting integrations. 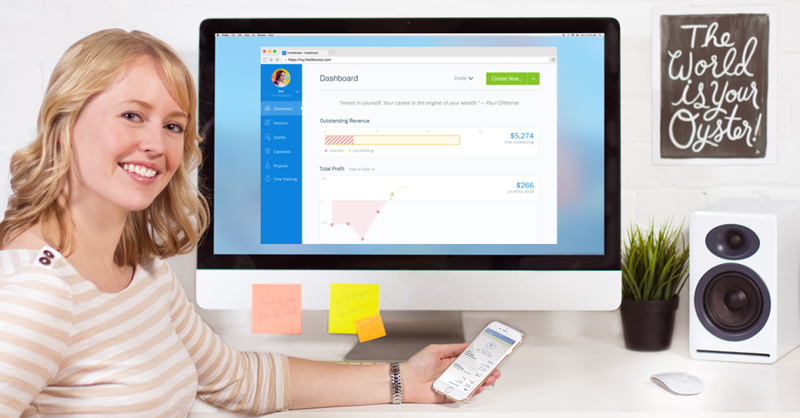 Accept payments online with Credit cards, e-Checks or PayPal. 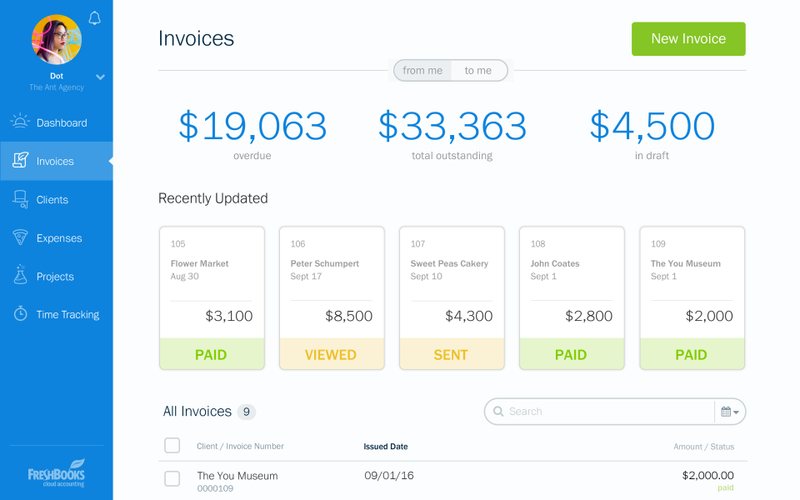 And with automated payment reminders, you won't have to nudge your clients to pay you. 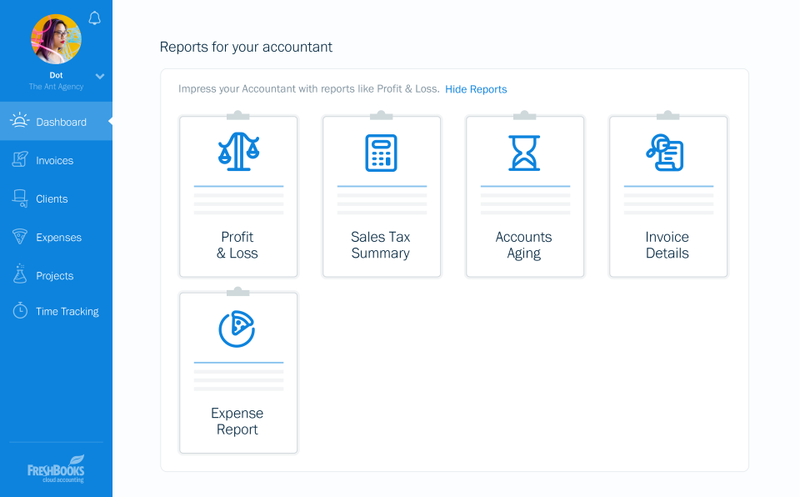 It's so easy to track your time, that you'll track more of it. 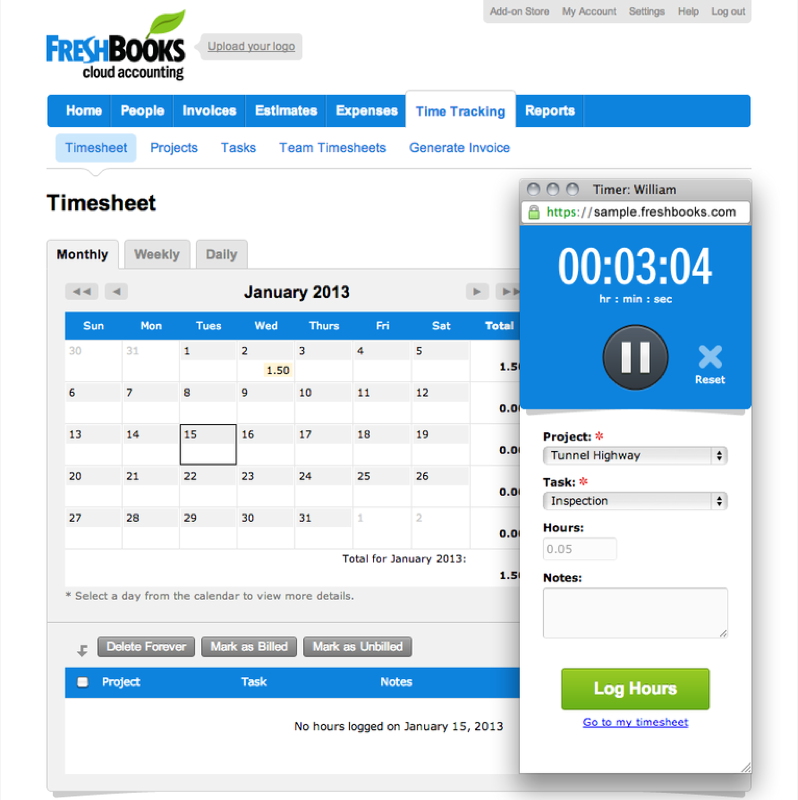 You and your staff can track hours on a computer or mobile device. 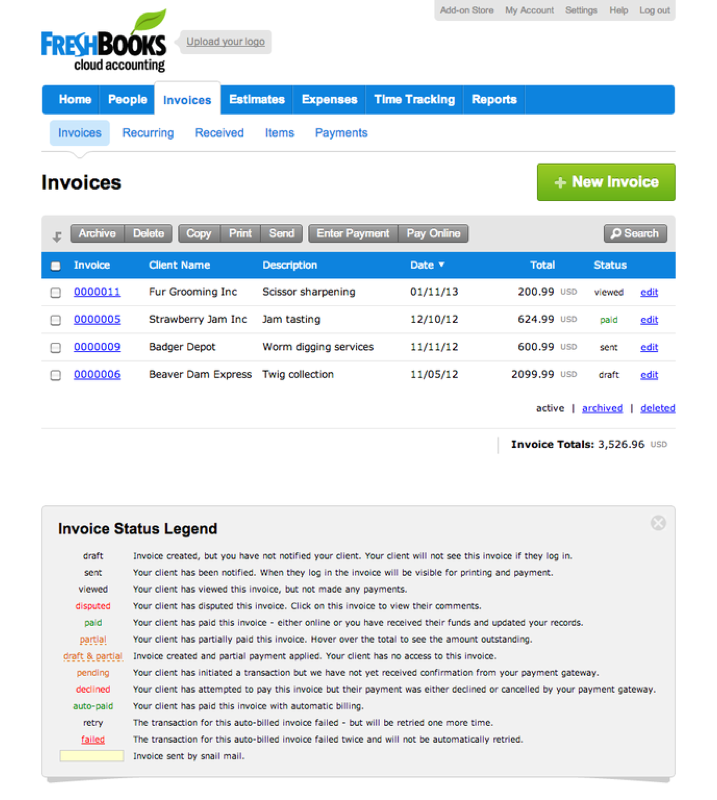 Brand your system and invoices with your company's logo and colors. 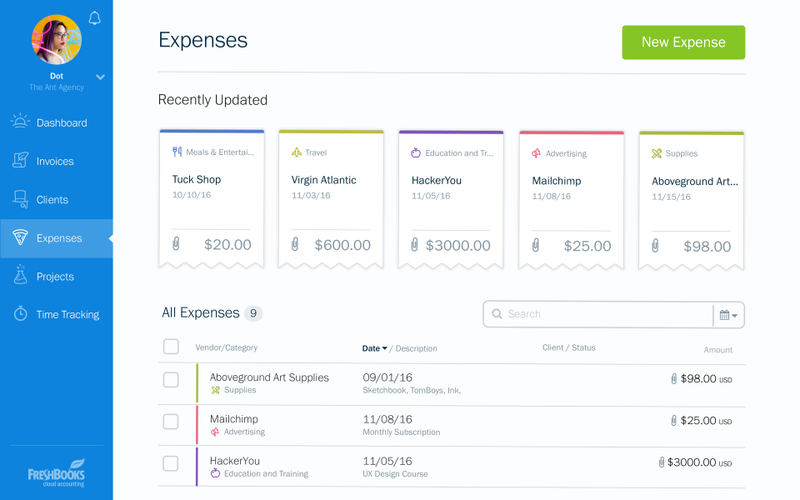 You'll get compliments on your billing system! When we want to create a business, we pay attention to costs - particularly at the start of the activity, when the budget is limited.